A woman’s body goes through enormous changes during pregnancy. All these changes take a toll on her health soon after she gives birth to her young one. It’s not so easy to perform a miracle like childbirth so every woman deserves to be loved and taken care of. A common problem that troubles most women after childbirth is lower back pain. If you are a mother that’s dealing with a similar issue, you’re not alone. Keep on reading as this article is just for you. It’s important to understand the root cause of what’s troubling you before you can do anything about it. More than two-thirds of women experience lower back pain, particularly posterior pelvic pain and lumbar pain after pregnancy. 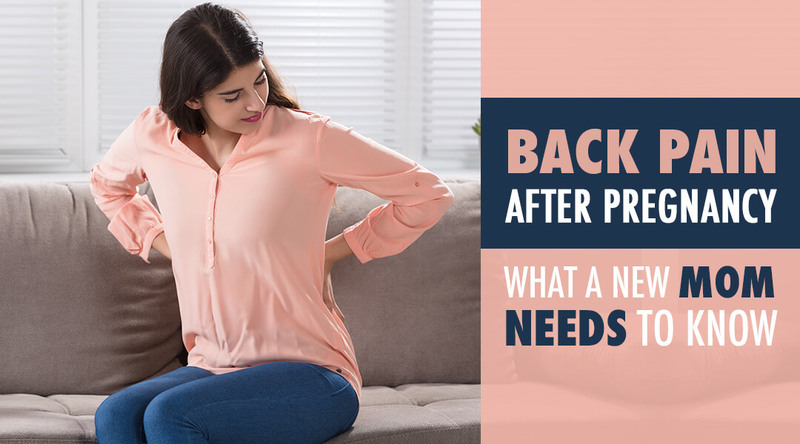 You can blame it a bit on your growing uterus and the hormonal changes that occur during pregnancy for a backache that you are suffering from now. 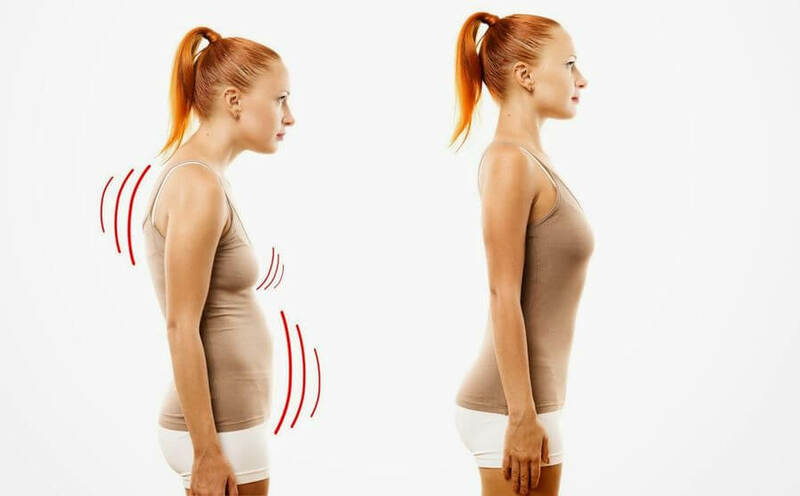 When the uterus expands, it weakens the abdominal muscles which affect the overall posture and strains the back. 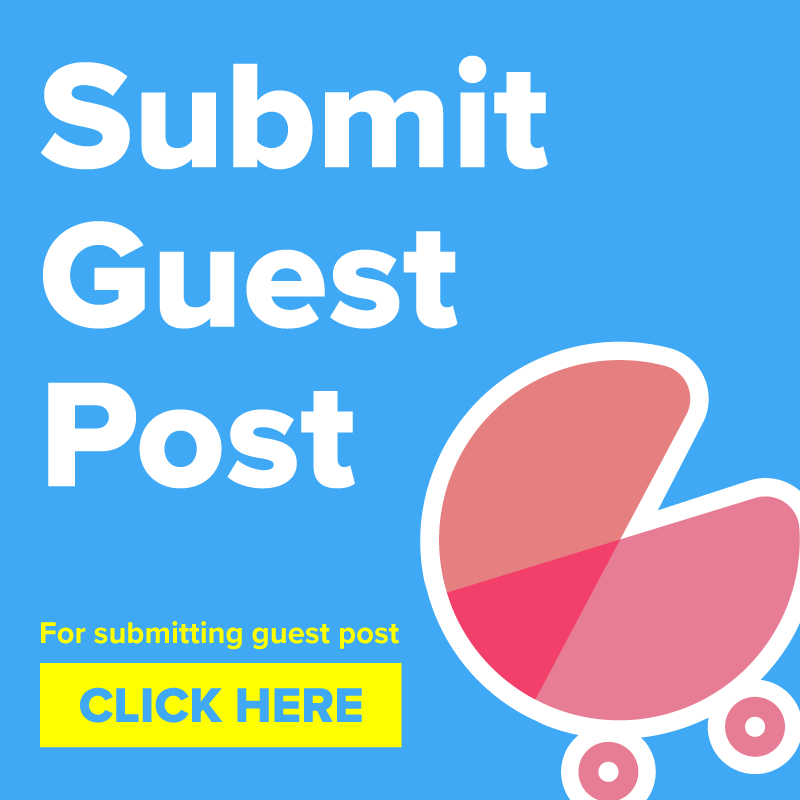 The weight of the baby that a mother carries over the course of pregnancy increases contributing to the strain.The final result is the postpartum lower back ache you are dealing with now. Postpartum lower back pain is also caused due to some hormonal changes. Hormonal changes in pregnancy loosen up your joints. The ligaments that attach your pelvic bones to your spine relax. This makes you flexible but brings instability to the overall balance and posture of your body. What Can I Do to Relieve Lower Back Pain? Stand straight, don’t slouch or slump your shoulders when you walk. Use a front pack to carry your baby. You can use a footstool to help with the lumbar pain. Try not to bend your back too much. Bend your knees while lifting objects. Don’t bend down or stand up with a jerk. Give up on your high heels for a while. Buy soft and comfortable shoes with a supporting arch. Sleep in a comfortable position, use pillows for support. We understand that pain demands rest but your body, at the same time needs some conditioning in the form of light exercises that will improve your stamina, posture and blood circulation. Moderate stretching can strengthen your muscles over the course of time and improve posture. Walking is a great form of cardiovascular exercise. It also aids in weight loss and improves metabolism. Yoga improves posture, flexibility and reduces stress. Meet a yoga instructor to set up your routine. Spend some quiet time with yourself. Meditation can help you deal with stress and pain. Get help with starting your yoga and meditation journey. 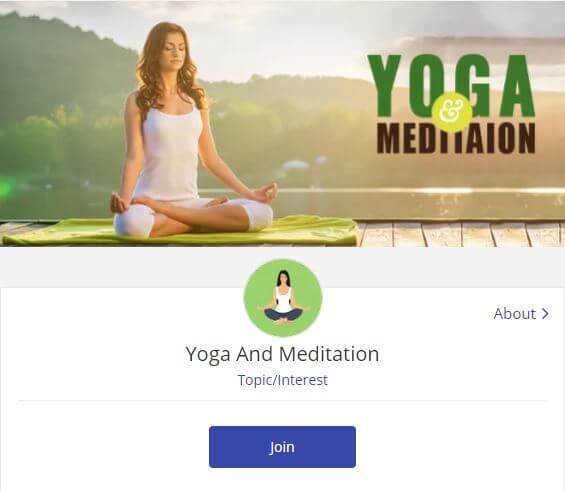 Join the Yoga and Meditation community on Sheroes. Swimming is almost a total body workout. Make sure that you have a swimming instructor along with you all the time. High-intensity workouts or complex routines should be performed under the supervision of a professional fitness trainer. Taking a warm bath can relax your muscles and make you feel good. A light massage can help reduce stress, relieve pain and improve blood circulation. If you are on the heavier side of the scale, it’s time that you consider shedding some pounds. Weight gain also contributes to increasing the postpartum lower back pain. Green vegetables and fruits are your friends. Eat a proper portion of green vegetables and other fruits as they are full of vitamins and minerals. Cut down on sugar-laden and fried food. Junk food slows down metabolism and makes you unhealthy. Drink at least 8 to 12 glasses of water a day. Dehydration can make you weak and slow down the weight loss. #4 Stay active – Walking and staying active can improve your metabolism which can speed up weight loss. Lower back pain can interrupt your day, make simple tasks difficult and interfere with your plans that you make with your little one. Postpartum back pain is something which is not meant to be taken lightly. Follow these tips and meet your healthcare provider if the pain doesn’t respond to the self-care measures explained above. 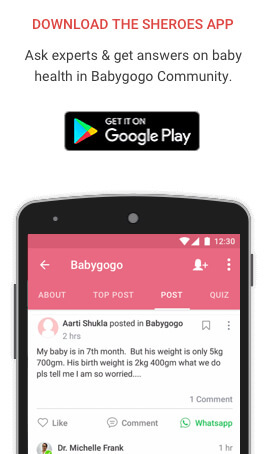 To get answers to your specific health queries from experts you can also join the Health tips community on Sheroes. One reason for back pain is also vit D deficiency plus calcium deficiency which I have suffered.and this deficiency is more in overweight women.also take into account these two things.